A sincere people person, Angie intensely cares about her clients and helping their businesses grow. She prides herself on always doing what’s best for the client and is personally invested in their success. As a result, she creates lifelong partnerships and new friends wherever she goes. An infectious smile and positive energy are Angie’s true trademark. 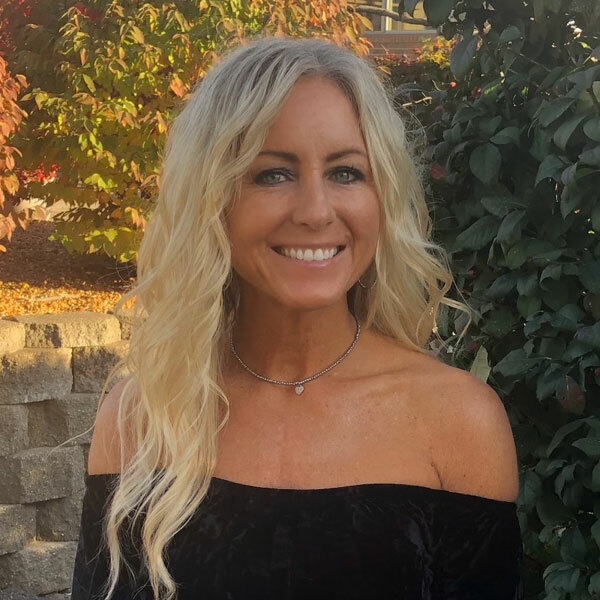 Angie began her career working at an automotive dealership while she was in high school, starting in the office and working her way to the showroom floor. She then moved to the dealership’s internet marketing team, creating online success in what was then a new frontier for businesses. She propelled this experience into a successful career in advertising and marketing, helping both large companies and small family-owned businesses with their individual needs for the past 10 years. Angie loves spending time with her family and friends. Above all, she’s a proud mom to her two sons, Zachary and Jacob. Angie loves music and dancing. She also enjoys exercise and a variety of outdoor activities—when weather permits—in her home state of Michigan. A Florida girl at heart, Angie is happiest when she’s on the beach… as long as there aren’t sharks.